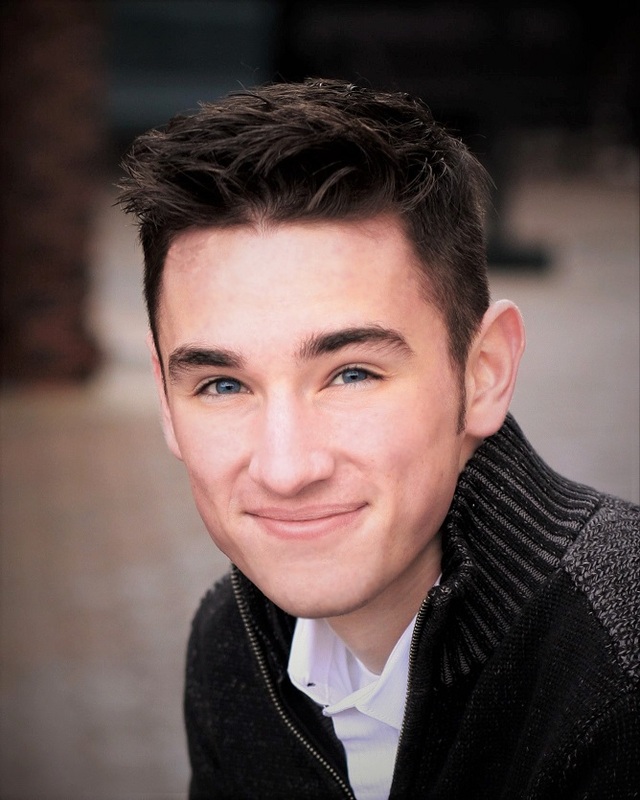 LUKE STEPHENS is a Corporate Marketing major at Colorado State University and is thrilled to be performing in another OpenStage Theatre production. Luke previously appeared as Alex in A Bright New Boise, Billy Jr. in On Golden Pond, Orestes in Electra, Agis in Triumph of Love, Mr. Darling/Smee in Peter/Wendy and Satan in The Last Days of Judas Iscariot. Luke also runs a multimedia production company and a YouTube channel with over 110,000 active followers. He is incredibly thankful for the opportunity to perform in a show with so many talented artists and such an incredibly gifted artistic team.